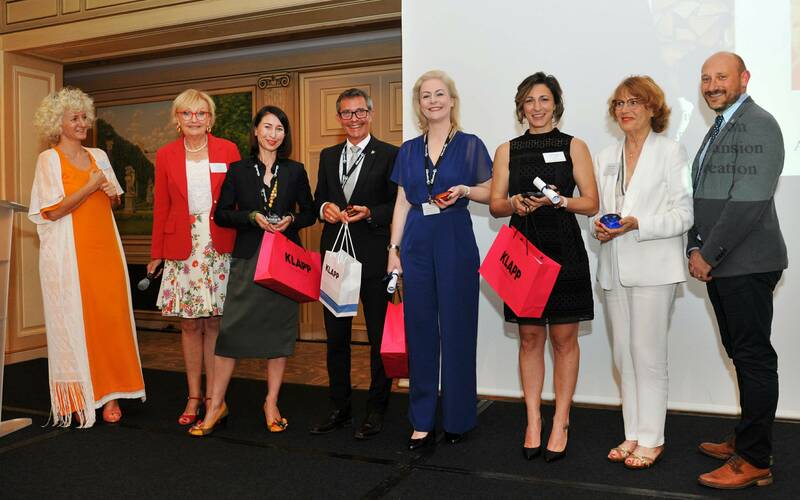 The “Black Diamond Award” was created by Forum HOTel & SPA and is slightly different from other awards handed out by professional forums and trade shows. The promoters of Forum HOTel & SPA, to be held in the Four Seasons Hotel George V , did not wish to reward a hotel with spa or a hotel spa, however outstanding, unique or luxurious. Nor was the aim to highlight a concept, or promote a protocol or product. With this prize, Forum HOTel &SPA wish to put the spotlight each year on an outstanding man or woman from the hotel and spa industry, who by a simple action or lifetime career has earned the recognition of his or her peers and thus been nominated by a panel of professionals and specialized journalists of the Hotel and Spa industry.